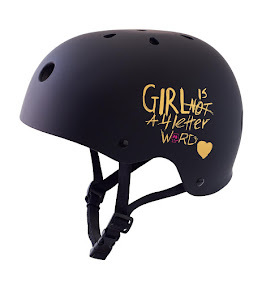 Girl is NOT a 4 Letter Word: Venice Annual Ladies Jam - July 29! Venice Annual Ladies Jam - July 29! Put this one on your calendar - it's happening again! 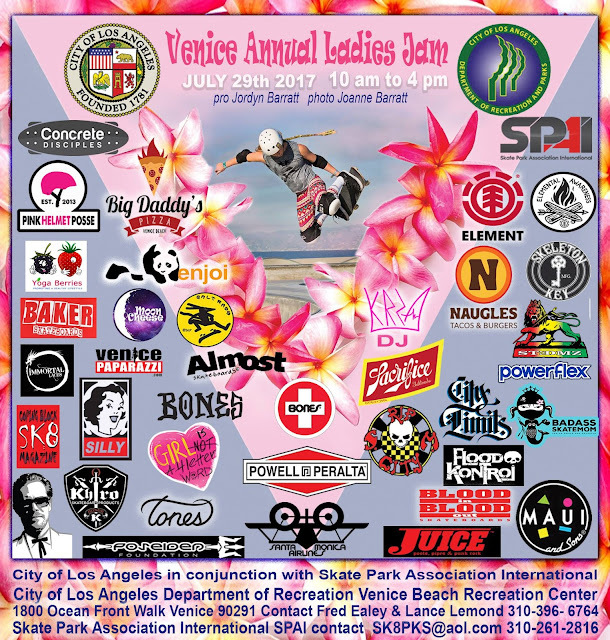 The Venice Annual Ladies Day Jam will take place on July 29 from 10 AM - 4 PM at Venice Skatepark. There will be vendor booths, Naugles Tacos will be there, DJ KRZA will be spinning tunes again (she killed it last year!!) 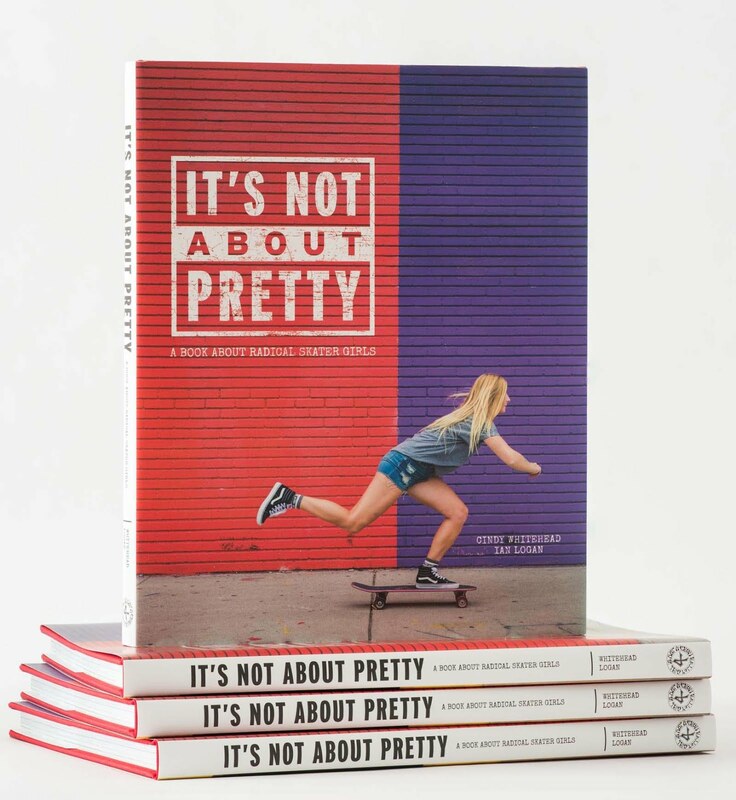 and the park will be filled with you and your friends skating and having a blast! 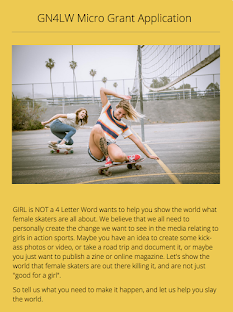 Let's get the largest amount of girls out at Venice Skatepark ever. Tell your friends and bring a crew - it's always more fun that way. 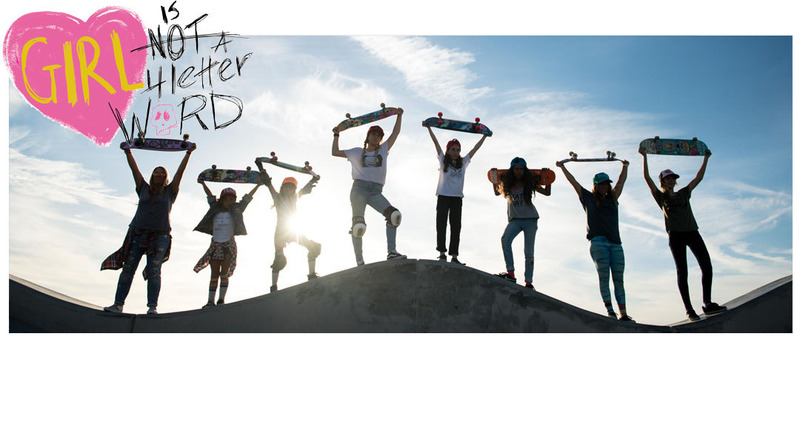 Be part of the skate contests (if you want to enter) otherwise just come and have fun at an all girls jam session at the iconic Venice Skatepark! Summer doesn't get any better than this! See you there! !